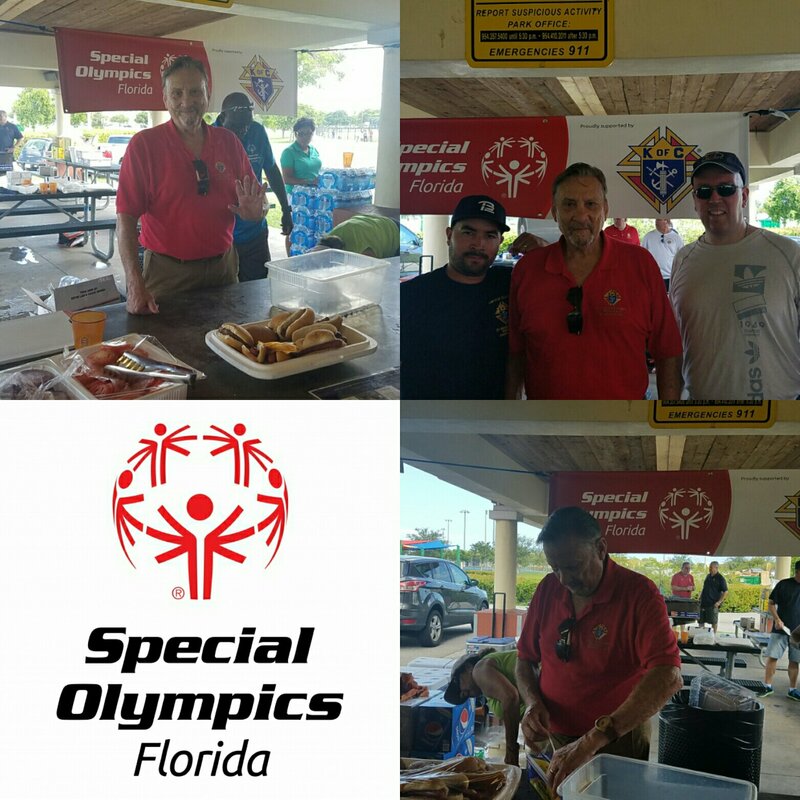 I want to thank those who came out to support the Special Olympics Picnic this past Saturday. Attendees: Tom Finan, Antonio Rodriguez and wife, John Pisula and wife, Paul Gabe and wife, Joe Cox and Wife, Alfonso Cabrera and wife, Tom Trepanier, wife and daughter. Thank you again for representing our council. Special thanks to Tom Finan and Joe Cox for manning the grill. Previous Post Happy birthday Father Frank!